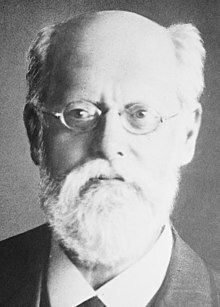 Czech-German philosopher, journalist, and Marxist thinker. The Class Struggle (Erfurt Program). William E. Bohn, trans. Chicago: Charles H. Kerr & Co., 1909.